Hundreds of millions of people around the world are escaping poverty and becoming middle class, according to BBC. The explosion of new consumers in China, India and other economic powerhouses is changing the global balance of power. India is projected to have the single biggest middle class population in the world by 2030, it says. Let’s take a look at the growth of the middle class in India and around the world. 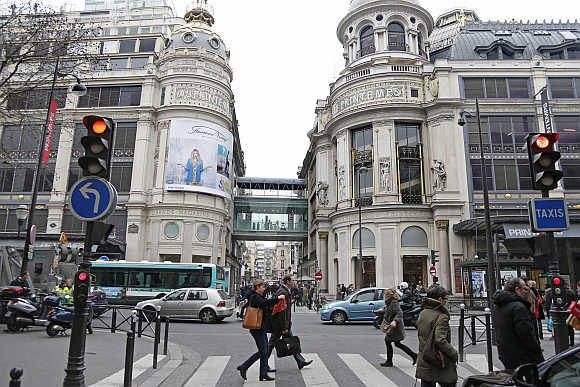 Image: People walk past the Printemps department store in Paris. 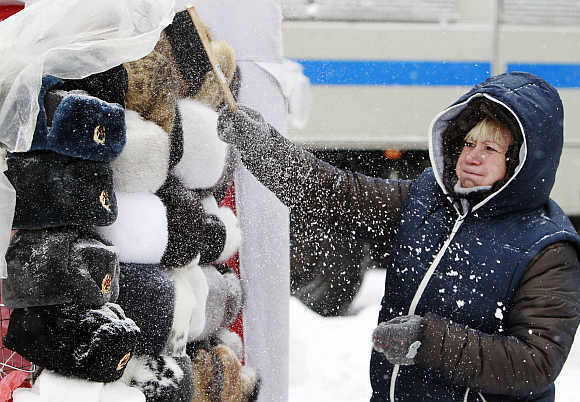 Image: A shop assistant removes snow from Russian traditional hats, also known as Ushanka hats, near Red Square during heavy snowfall in central Moscow. 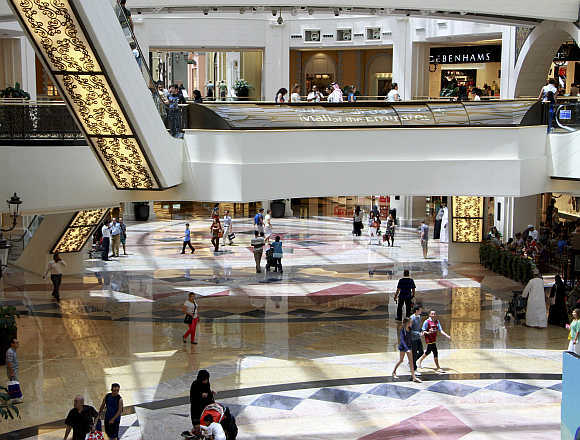 Image: People shop at the Mall of the Emirates in Dubai, United Arab Emirates. 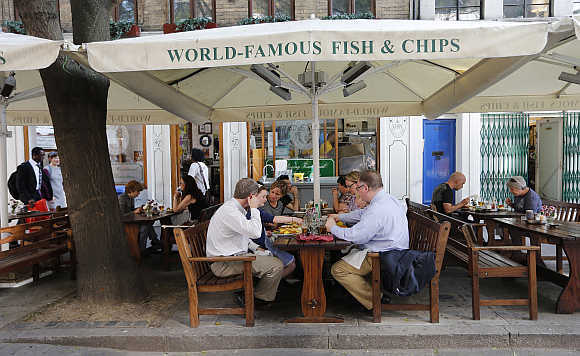 Image: Diners eat at the Rock and Sole Plaice restaurant in central London. 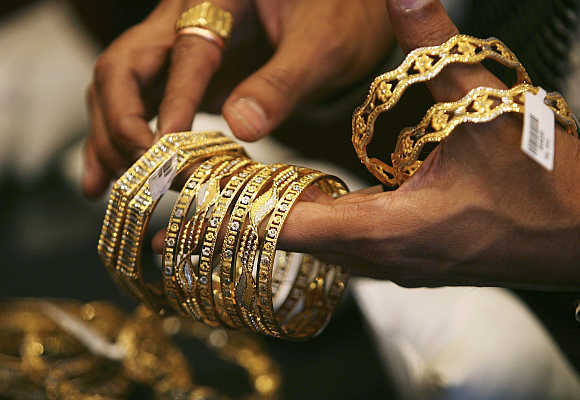 Image: A shopkeeper shows gold bangles to a customer at a jewellery shop in Mumbai. 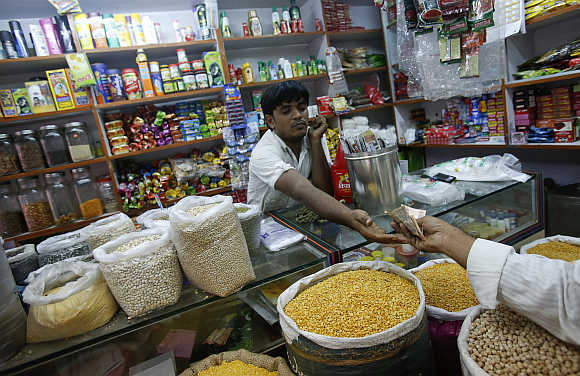 Image: The owner of a Kirana, or mom-and-pop grocery store, accepts money from a customer in Mumbai. 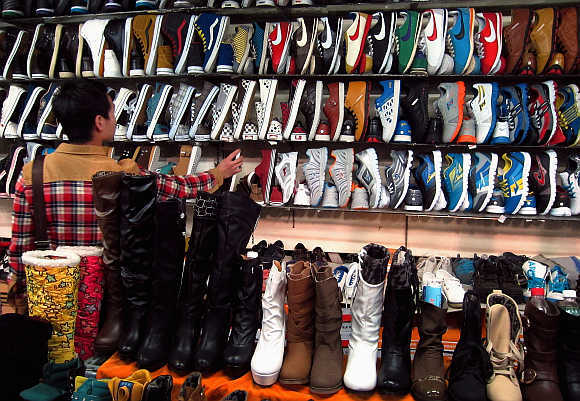 Image: A woman looks at shoes in a market in central Beijing. 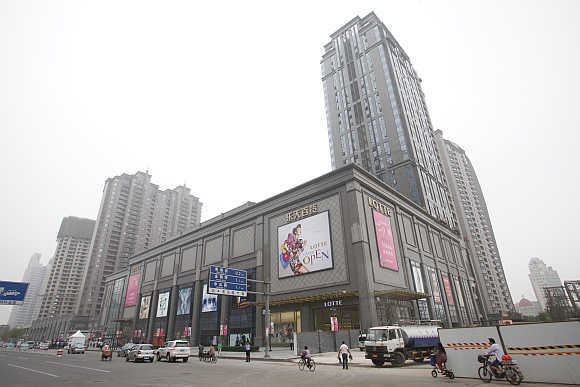 Image: A view of the Lotte Department Store in Tianjin, China.